Couples have only 90 minutes to use the facility. Most ceremony venues offer twice that number averaging 2-4 hours. Usually on a weekday (Tues. Wed.) between 4pm and 6pm for 30 minutes. Normal rehearsal time at a facility is one hour. 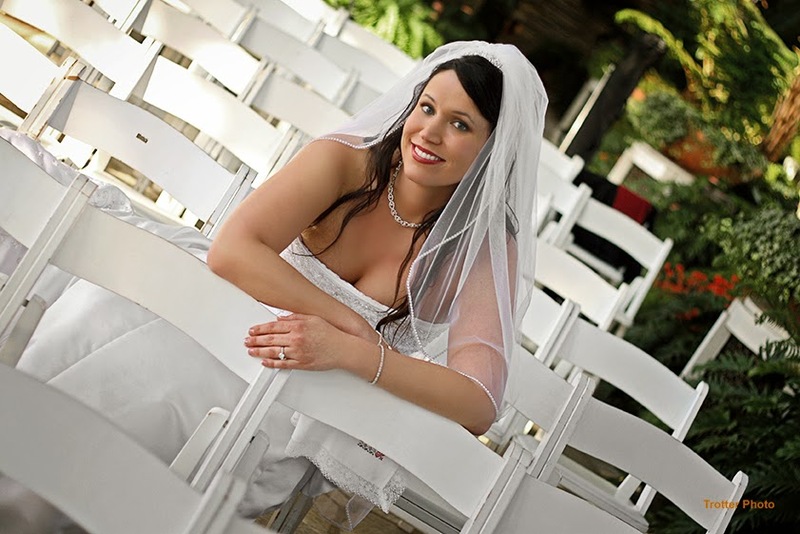 Without a Ceremony Coordinator - how do you get it right without all the stress? Who actually runs the rehearsal? 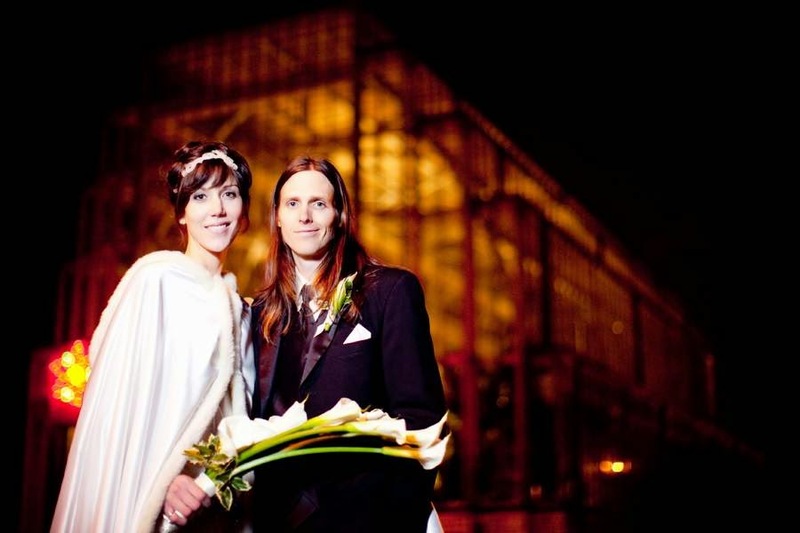 You could have the rehearsal at another location with a date and time that is more convenient. Park Management can be difficult to communicate with. They do not offer much advice, assistance or insight to the facility. A friendly janitor is there for set up of the chairs, but then quickly hides in the back room only to be available in an emergency. Family or friends would be responsible for adhering the aisle runner to the floor, accepting and distributing the floral delivery, and other set up details in a 20-minute window of time. Do you want to put that kind of stress on your family and friends? 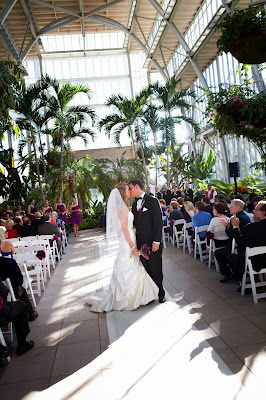 Chairs face the FRONT DOORS of the Jewel Box due to the entrance of the wedding party. A ceremony coordinator makes sure all guests are present with a sign on the front door leading late guests to the back door. Carolyn Burke - Wedding Liaison arrives early with your props and decorations. 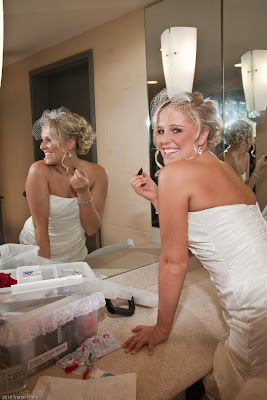 We provide ice cold water, a bridal emergency kit, mints/candy while you are waiting or getting ready. Carolyn knows the ins and outs of where the electric outlets are. She knows where to set up items like the unity candle, guest book and how to adhere the aisle runner using white stage tape. She can run a rehearsal at The Jewel Box or an alternate location like your rehearsal dinner site. REVIEWS of past Jewel Box couples.